Should You Delete Windows 7 Service Pack Backup Files to Save Space? After you install the Windows 7 Service Pack 1 that we mentioned yesterday, you might be wondering how to reclaim some of the lost drive space—which we’ll show you how today—but should you actually do it? Note: If you haven’t installed the new SP1 release yet, be sure to read our post explaining what it entails before you do. Spoiler: it’s mostly bugfixes. It’s simple: installing the service pack will take up a bunch of extra space, because Windows is going to create a ton of backups of the pre-service pack files in case you want to roll everything back and uninstall the service pack. This could be anywhere from a few hundred MBs all the way up to a GB or so. 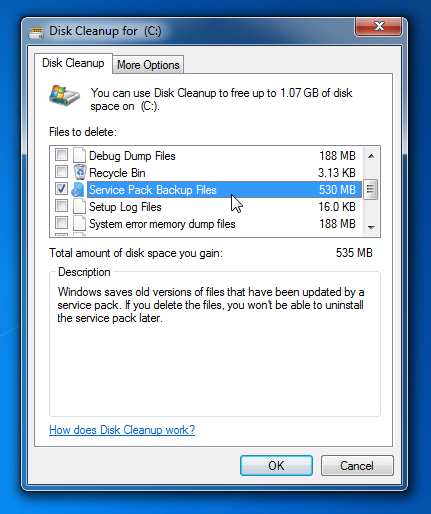 You can easily clean out these backups with Disk Cleanup (see more below), but don’t rush to do that. Keep reading. 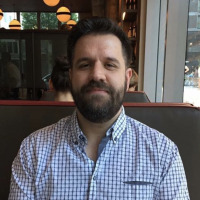 So… Should You Delete the Service Pack Backup Files? Whenever a new service pack comes out, there’s always going to be a few bugs and problems, and some of them might not even be noticed right away. If you run through the cleanup process to get rid of the backup files, you won’t be able to uninstall the service pack if you need to, which could be a big problem. At the very least, you should wait a while before running through the cleanup—make sure everything is working, reboot at least a few times, and go through your regular daily scenarios so you can make sure you won’t need to roll back the service pack. Sound tedious? If you just exercise a little patience before deleting the backup files, you can simply go about your day and deal with cleanup next week. Bottom line: You should never rush to install or delete things when it comes to major system changes. As long as you use Windows Update set to Automatic for security patches, you’re safe. 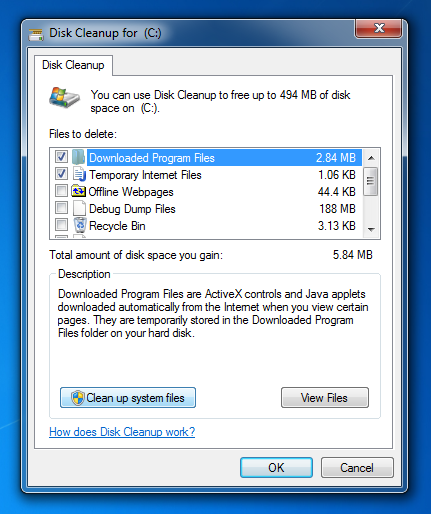 Open up Disk Cleanup—the easiest way is to just type it into the Start Menu search box, but you can browse through Computer –> Drive –> Properties to get there if you wanted. Once you’ve got the Disk Cleanup window open, you’ll need to click the “Clean up system files” button—at least if you have UAC enabled. If not, skip down. You’ll find the “Service Pack Backup Files” in the list, which you can select, and then click OK.
And just like that, you’ll have some more free space to fill up with downloaded pop music that sounds exactly like the other 5000 songs on your drive.